Home > hyaluronic acid > What is PDRN treatment and how does it do to Skin Rejuvenation? PDRN injection is a skin rejuvenation treatment made of biological molecules called Polydeoxyribonucleotide (PDRN). A PDRN molecule is a polymer consisting of 13 or more deoxyribonucleotide monomers. A nucleotide is a monomer building blocks found in DNA or RNA and Deoxyribonucleotide is a nucleotide built from deoxyribose sugars.The DNA extract is obtained from the testis of salmon, then fragmented into PDRNs. PDRN produces significant tissue improvement and consistency throughout the treatment period. PDRN was first deployed as a tissue repairing compound in Italy after approved PDRN in 2008 due to its special ability to accelerate recovery after skin grafts. 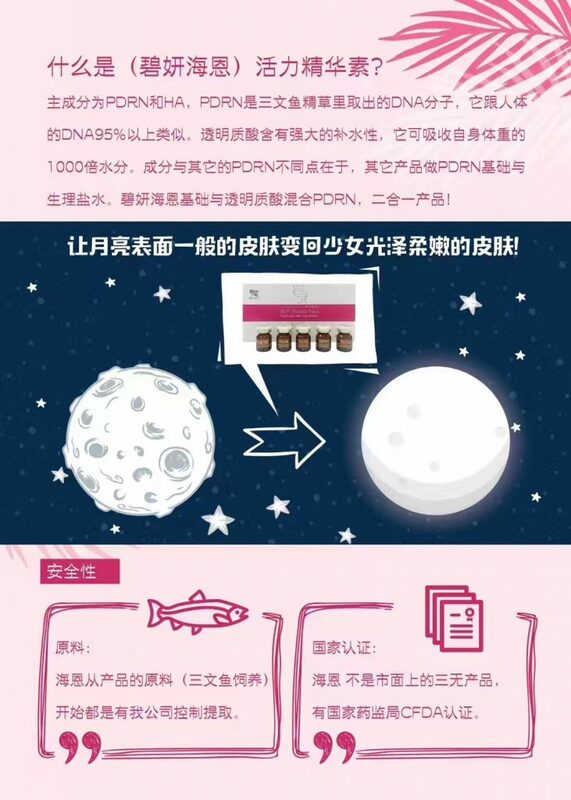 PDRN can be use with mesotherapy processes because it can stimulate the metabolic activity of cells in the skin to regenerate collagen, glycosaminoglycans and glycoproteinswound. PNs stimulate wound recovery through antigenesis enhancement and boost rates of growth in fibroblasts. Which means PDRN can awaken tired aged cells to act younger and get to work again. PDRN Mesotherapy makes a significant improvement in skin elasticity, texture and hydration. With PDRN, also called the baby skin boosters treatment, which has been proven to be effective and safe through dermatology clinics for cell growth and tissue regeneration. What are the benefits of PDRN Mesotherapy? HP Nucleo Vital combines 2000 ppm of PDRN and 5000 ppm of Hyaluric Acid, has taken over the role of PDRN products. Combine one Glamour Hyaluronic Acid skinboosters syringe with one bottle of HP Nucleo Vital to reach the best result you want. 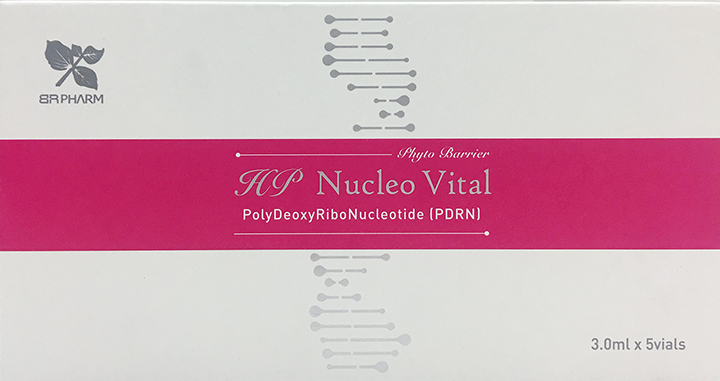 HP Nucleo Vital is the PDRN dermal care product for professional use. As well, HP Nucleo Vital is optimized for various skin care and treatment processes, and furthermore the efficacy and safety were approved through clinical studies by dermatological experts. 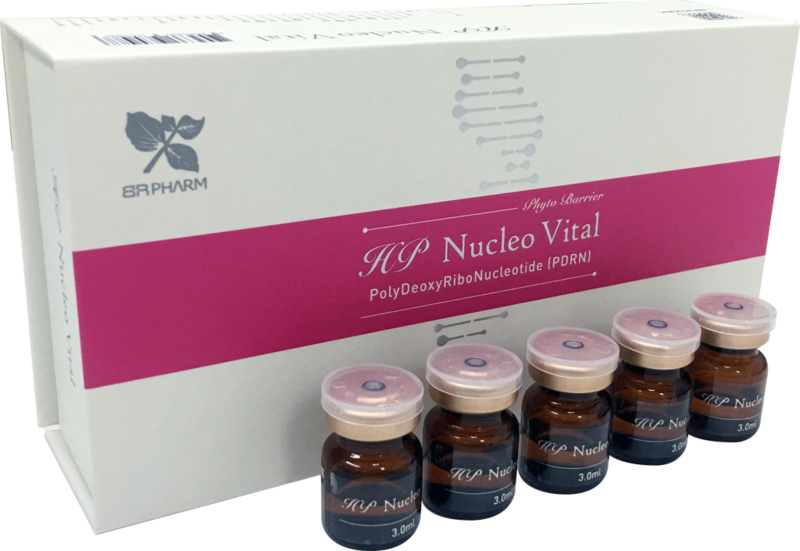 HP Nucleo Vital improves skin rejuvenation and elasticity of the skin through stimulating fibroblast and collagen substances by promoting the secretion of various cell growth factors such as FGF, EGF and IGF. It also keeps Hyaluronic Acid within’ the skin dermis, keeping skin moisture all the time. 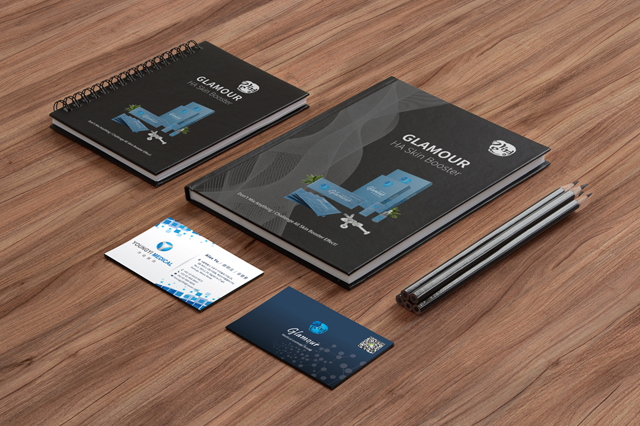 You can now buy PDRN products online at gangnamstyle-shop.com, one of the top Korean dermal fillers suppliers! Hyaluronic Acid is an ingredient with amazing water-binding ability that absorbs and stores the moisture of 1,000 times of the weight of Hyaluronic Acid in the skin. It plays an important role in preserving storing as well as spreading nutrients to the skin. Thus, Hyaluronic Acid is an essential ingredient for moisturizing, hydrating, and radiant glowing skin. PDRN stimulates and increases the metabolic activity of cells in the skin called fibroblasts so that to regenerate key components of the skin such as collagen, glycosaminoglycans and glycoproteins. PDRNactivates tired aged and damaged cells to act younger and get to work again. It also acts mechanically as a scaffolding for cells and the extracellular matrix to grow – they have a 3-dimensional structure where fibroblasts can use to produce its regenerative effects. Furthermore, it provides building blocks for DNA synthesis. Through salvage pathways, the Polynucleotides are broken down by the body’s processes into purines and pyrimidines, then recycled into new DNA again.